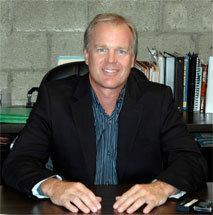 A native of Fort Lauderdale, Alan Hooper is the Founder and President of Hooper Construction. Since 1994, he has developed and constructed a variety of projects ranging from waterfront homes to multifamily high-rises, from restaurants to office buildings as well as historical renovations. Hooper has built a company that focuses on every detail from safety to schedule while delivering the highest quality to the customer. 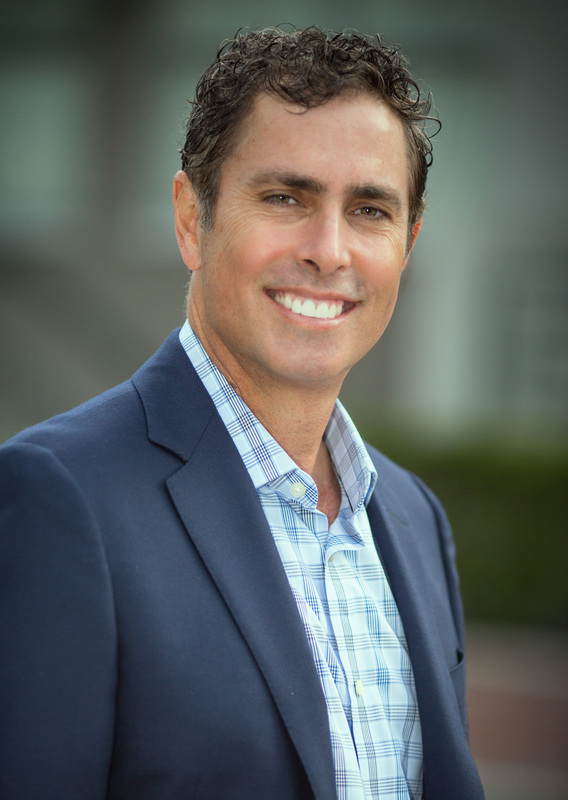 The 2006 “Fort Lauderdale Citizen of the Year” and 2008 “Downtowner of the Year,” Alan believes in participating and making a positive impact within the community. As a past board member and past Chairman of the Downtown Development Authority (DDA), Alan hopes to soon see light rail transit in Downtown Fort Lauderdale. Alan is also an active contributor to the Fort Lauderdale Broward Center for the Performing Arts, the Jack and Jill Children’s Center, Florida State University Seminole Boosters and Alumni Association and St. John the Baptist Catholic Church. 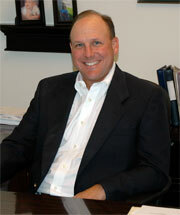 Mr. Chris Bellissimo is Vice President of Project Management for Hooper Construction. Chris has been an integral part of Hooper Construction’s growth and success since 1999, overseeing all of the company’s activities from project development to building completion. Chris has more than 20 years of management experience including; budgeting, project estimating, scheduling, design solutions, architect and engineer relations, quality control, OSHA, building codes and regulations, and construction field management. His work has included projects in the commercial, residential, mid rise/ mixed use, retail, civil and specialty restaurant types of construction. Chris graduated with a B.S. Degree from Florida State University, has served on the City of Fort Lauderdale’s Advisory Boards and is a LEED AP. Since joining Hooper Construction in 2003, Steve has been responsible for all the financial aspects of the company, including all accounting, human resources, support services and risk management activities for Hooper, its divisions, subsidiaries, partnership accounts and property ownership entities. Steve spent the first 19 years of his career as a Marketing Executive with ExxonMobil, where he was responsible for a $2 billion sales and marketing division and oversaw all developmental activities relating to land and property acquisition, finance, project/asset management and marketing of petroleum products. Steve is active within the community; He is the current Chair of the Fort Lauderdale CRA Advisory Board, a Board member of the Downtown Fort Lauderdale Transportation Management Association (Sun Trolley), and a member of the Florida State University Seminole Boosters. 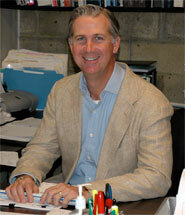 Steven Smith joined Hooper Construction in 2003 after spending 15 years as a Director of Store Development for the Polo Ralph Lauren Corporation. In his role at Hooper Construction, Steven is responsible for construction management. His pre-construction duties of cost estimating, budget analysis and value engineering are the first steps to ensuring a successful project. In addition, he is also responsible for project management, which includes the day-to-day operation of the project. He oversees and manages the on-site personnel, the project budget, and drives the construction schedule to ensure an on time completion. Steven is committed to understanding our clients' needs and dedicated to ensuring they are met. He has professional experience with developing restaurants, schools, retail, condominiums, mixed-use commercial space, and self-storage facilities. Steven attended Florida State University and participated in a co-op program with Florida A & M to earn a B.S. degree in Environmental Design & Management.